Occupied Philadelphia. Birthplace of Independence. America has fallen into a terrifying dystopian world. But a resistance is forming. 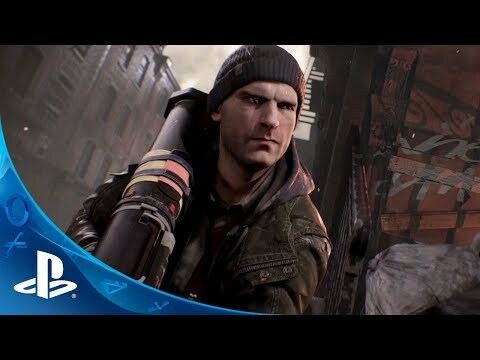 Homefront: The Revolution is an open-world first person shooter where you must lead the Resistance movement in guerrilla warfare against a superior military force. Immerse yourself in highstakes gameplay where you must lead the resistance movement in tactical guerrilla warfare against a superior North Korean military force. A living, breathing, and visually striking open world responds to your actions - you and your resistance cell can inspire a rebellion on the streets and be the force that makes the critical difference in the war, turning occupation into revolution as oppressed civilians take up the fight. With superior technology, firepower, heavy armor and air support, you are out gunned. 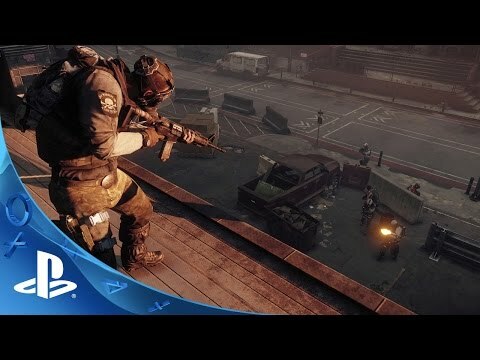 You must learn the art of guerrilla warfare - ambush, sabotage, infiltration, deception - and fight a running battle through the war-ravaged suburbs of an occupied Philadelphia. And the single player campaign is just the start - an incredibleCo-Op feature lets you and your friends form your own resistance cell and become renowned as Heroes of the Revolution.